I havn’t created an Etsy Wishlist for a while now, so here is my new autumn wishlist! Its a compilation of Clothing, Accessories and HomeWares from some of my new and old favourite shops on Etsy. Prices and Links below photos- Support hand-made! Im absolutely in love with this set of stackable hand-made rings, made out of a mixture of Sterling Silver, 14K Gold and Bronze. 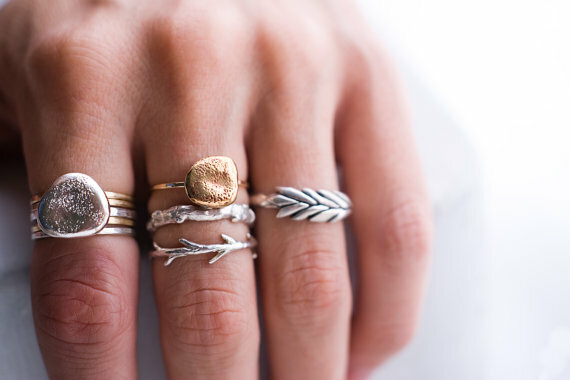 I could imagine having these as alternative wedding rings, and the natural theme really hits the spot. These are perfect for people like me, who love to wear gold and silver jewellery together. 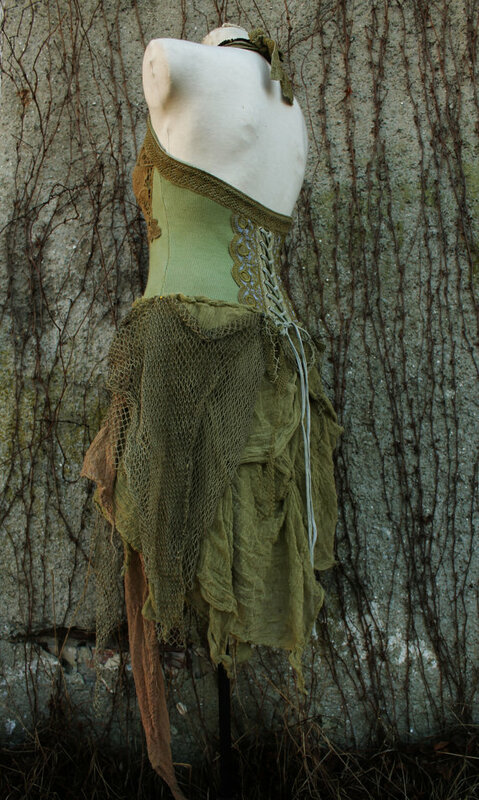 Super bohemian and built onto a stretchy cotton top it looks so comfy and perfect for any gypsy queen or woodland pixie. Her style of clothing reminds me very much of wonderful Oona’s work at Moonalia (http://www.etsy.com/shop/Moonalia) but with more earthy greens and browns that I absolutely love. 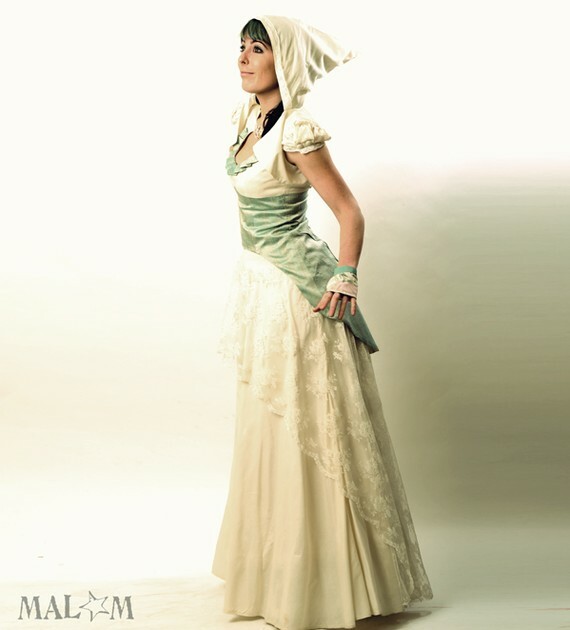 I also love the Victorian spin on this dress with the corsetting designs on the back. Yum. This stumbled upon this amazing Blue Fall Jacket by French designer Malam recently, and Im in complete Jacket heaven ($355) http://www.etsy.com/listing/107658085/blue-fall-jacket-teal-blue-embroidered. I love the dramatic cutout and sleeve details, and the embroidered royal blue fabric is stunning. I’ve been in love with a lot of peices by French designer Malam for a few years now and her new wedding dress design makes me almost want to go down on one knee just so I could have the excuse to buy it! 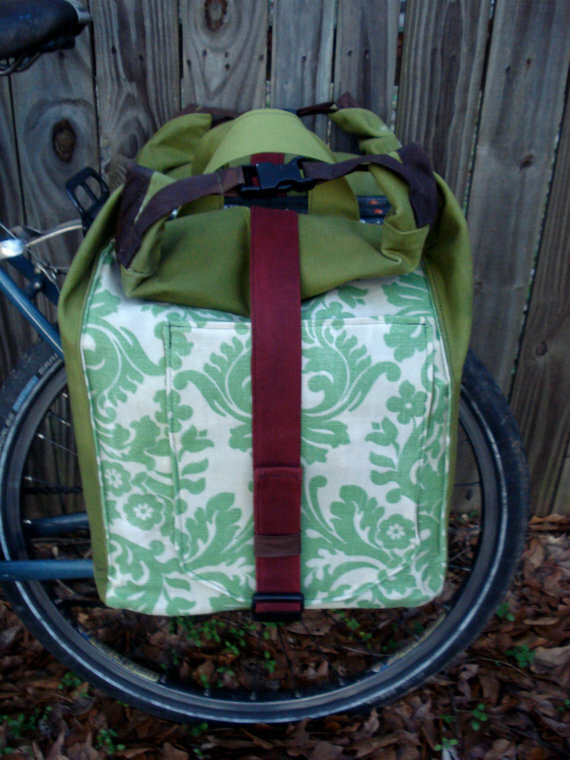 Something completely different now, these scrumptious handmade bike panniers by Tiny Tank Tech are perfect for any self-respecting peddle-propelled person- ($160) http://www.etsy.com/listing/120353528/lrg-bike-panniers-set-of-2-green-floral . They are water resistant (handwaxed fabric!) and come in a variety of different fabrics, but these are my fav’s. So beautiful! 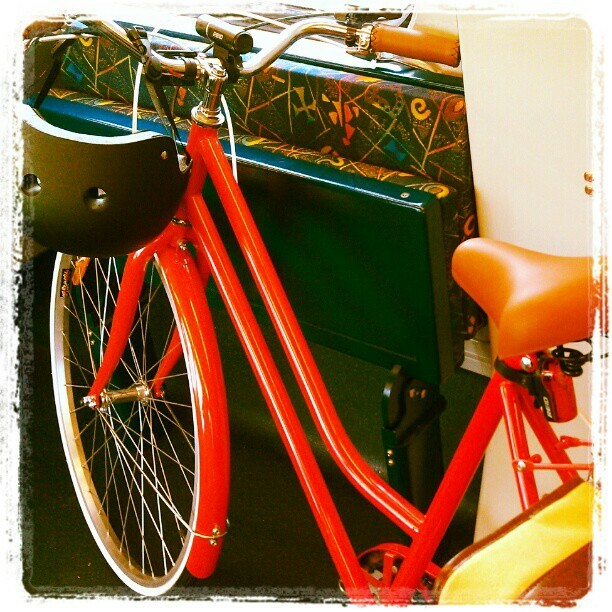 I can imagine them looking rather fancy on my new Melbourne Steed (see photo below! )- She’s called ‘Lady’ by the way…. 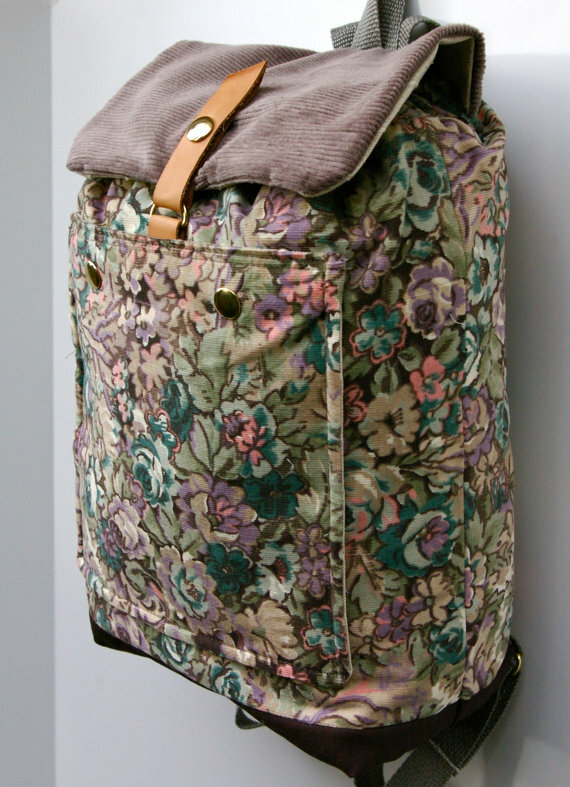 This is my other fav Backpack that I found, made in Portland, Oregon by designer ColleenPeddycord ($40) http://www.etsy.com/listing/118161595/floral-corduroy-backpack. 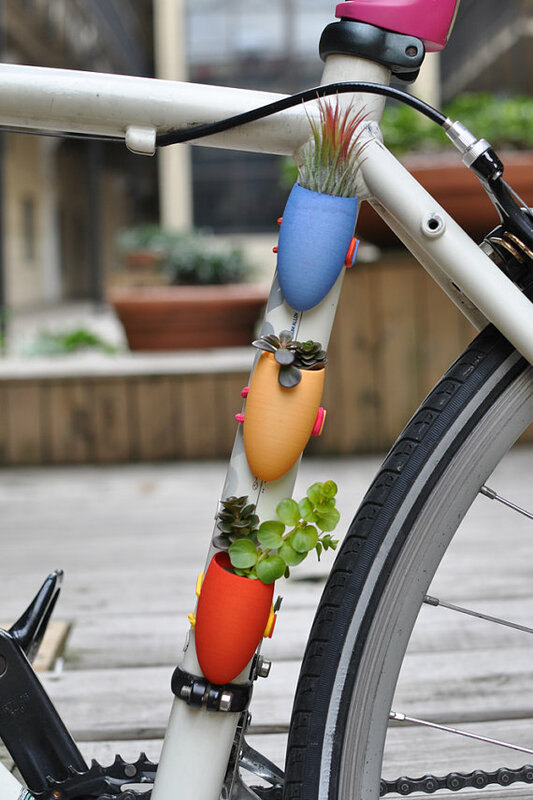 It is made out of recycled materials and is fully lined and versatile. I love that it just looks SO homemade! My mother used to make little drawstring style bags out of old materials and this is like a trip down memory lane. 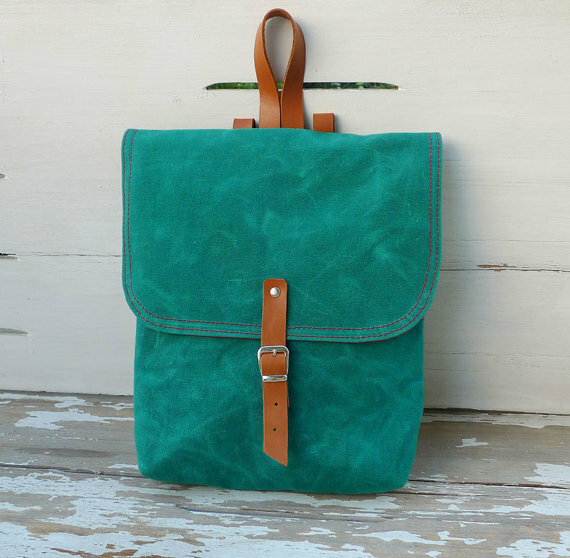 There is absolutely nothing flimsy about this pretty little thing though- it has a sturdy denim base, is lined throughout and has strong closures and canvas straps.